Local leisure companies are being asked to join the i-go card scheme this Christmas and help young people with disabilities and special needs in East Sussex to gain access to leisure facilities. The card gives holders special rates, free entry for carers and access to all the help they need during their visit. Councillor Sylvia Tidy, Lead Member for Children and Families at East Sussex County Council, said: “Joining i-go and providing leisure facilities for young people is the gift that keeps on giving, as companies would not only be helping local disabled people, but could gain custom from thousands of families in East Sussex with a young person with disabilities or special needs in the family. It is estimated from school records that there are approximately 7,000 children in East Sussex who are eligible for an i-go card. Vanessa Woodley and her son Connor, aged 11, are one such family who will be benefitting from the i-go scheme. For an i-go application form and details of eligibility, or for further information about the i-go project, email Information for Families at informationforfamilies@eastsussex.gov.uk call 0345 60 80 192 (local rate) or text 07797 870 317. Businesses, organisations and clubs interesting in signing up can contact Kate Gare on kate.gare@eastsussex.gov.uk and could also look out for the invites on facebook with the “i-go present” symbol. i-go is the passport to leisure activities for children and young people with disabilities and special needs in East Sussex*. Leisure partners, such as Freedom Leisure and Wave Leisure, offer special rates to i-go card holders, free access to their carers and help with their day out as needed. All venues taking part in the i-go scheme also have a dedicated ‘i-go champion’ to make the visit more enjoyable. 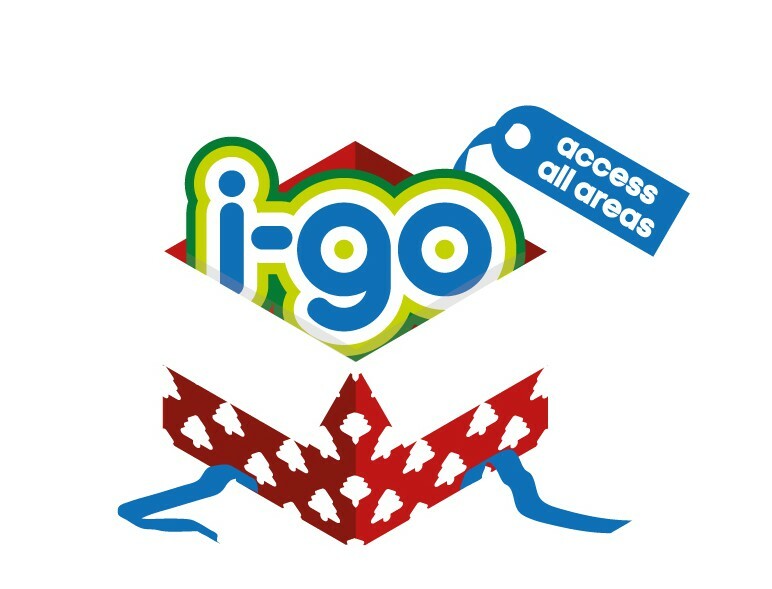 i-go cardholders can organise hassle-free family days out by consulting the i-go guide or calling 0345 60 80 192. The scheme is run by East Sussex County Council in partnership with Rockinghorse Children’s Charity and has received funding from the Big Lottery Fund. This entry was posted in Children's Services on December 18, 2013 by karenb.